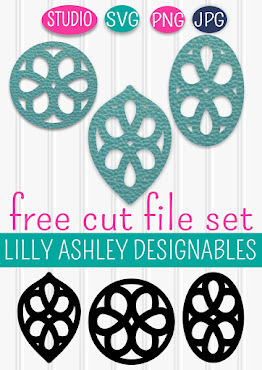 Make it Create by LillyAshley...Freebie Downloads: Freebie Downloads for Good Friday--Wood Texture Printable & Free Digital Paper Pack!! Freebie Downloads for Good Friday--Wood Texture Printable & Free Digital Paper Pack!! 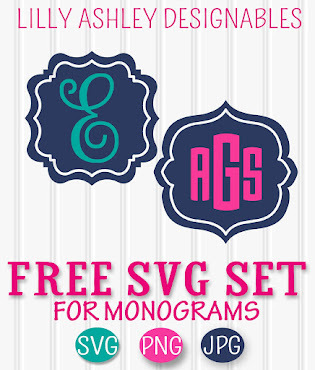 We've got a few downloadable freebies today!! 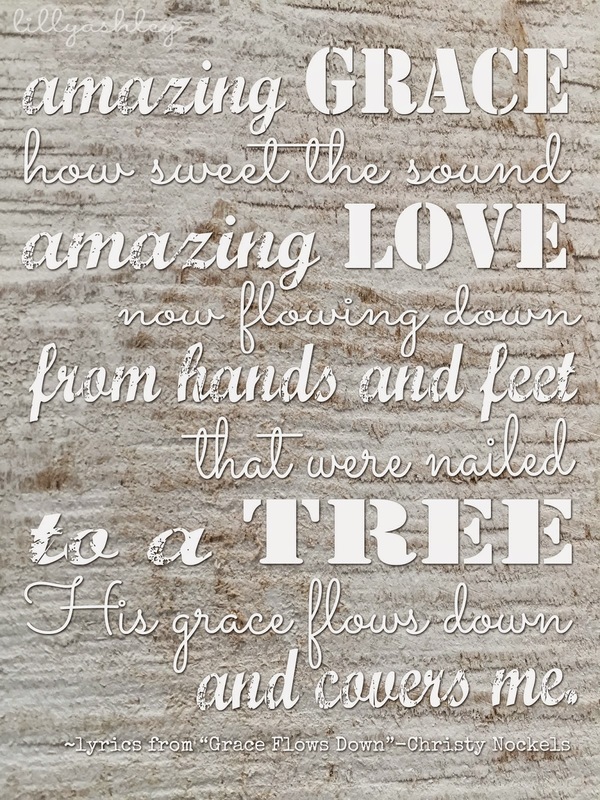 First up...I created this weathered wood texture printable from one of my favorite Easter songs. The words are lyrics from the song "Grace Flows Down" sung by Christy Nockels. It's amazing how much we need His grace for our constant fails and wrong decisions, life is full of them! And it's amazing how that grace is competely free (not just on Fridays! ;) all the time for anyone. Thankful for the resurrection, that Grace, and for Jesus that SAVES us. It's truly a love like no other. Next up for today's FREEBIES is a digital paper pack of 16!! At the download folder, just click on the zip folder near the top left! Hope everyone has an amazing Easter weekend, whether you're still cramming to get Easter baskets ready (me), or preparing for a big Easter dinner! Check back soon for more freebies, there's tons more headed your way! hi, loved this.. is commercial use allowed? I love these colors and patterns. Thank you!